As we shared in our last blog post, there are a variety of care options available to seniors and their families who are looking to avoid a costly and life-changing transition to a nursing home or assisted living facility. If you’ve determined that senior home care may be the right option for your senior loved one, the next step is to make sure you’re fully educated on the crucial differences between hiring a caregiver privately through a registry or newspaper ad, and utilizing the services of a professional home care agency like Hired Hands Homecare. Tax Issues/Worker’s Compensation: A professional home care agency employs its caregivers and is responsible for all worker’s compensation and Social Security, unemployment and payroll taxes for its employees. When hiring privately or through a registry, you become the employer and may be required to pay for all of those items. Additionally, with the private hire or registry model, you would be held liable for any work-related injury that occurs on the job. 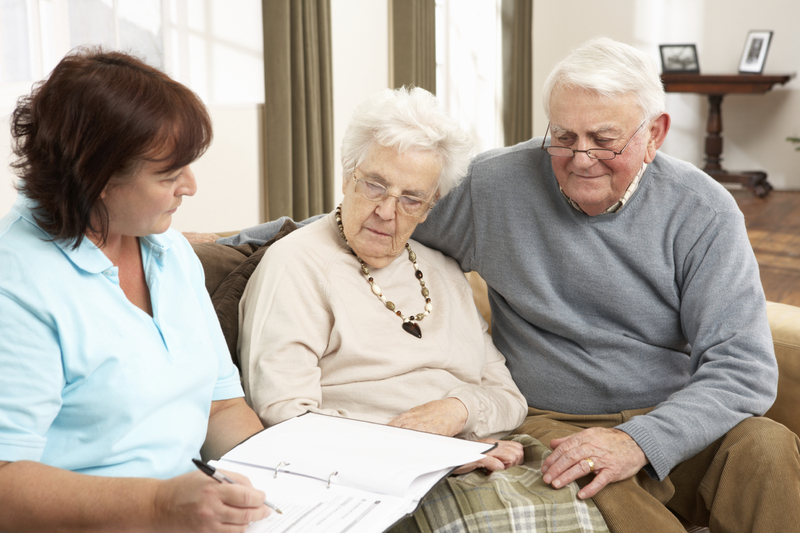 This can include the cost of all medical expenses and any disability payments that might become applicable.Even if the caregiver represents himself or herself as an independent contractor, it is your responsibility to make sure this is actually the case, as oftentimes the caregiver will not meet the legal criteria as an independent contractor, in which case the tax and worker’s compensation responsibilities will be yours. Supervision: Unmonitored, unsupervised care means a greater chance that care providers can exert undue influence on a frail person for personal financial gain, or the possibility of emotional or physical abuse. A professional California home care agency, such as Hired Hands Homecare will provide routine supervision and care monitoring. To help determine if an agency in California is a registry or a professional agency, be sure to ask the agency if their caregivers are employed by the agency, if they cover worker’s compensation for their caregivers and if they monitor and supervise their caregivers. In a previous blog post, we shared a checklist you can use while exploring home care options to ensure that your senior loved one is protected from any potential pitfalls, and receives professional, compassionate care while remaining safe and thriving at home. We’d love the opportunity to answer any of your questions related to California in-home care and to share ways that we can enhance your senior loved one’s health and wellbeing. Contact us any time at 866-940-4343 to learn more.